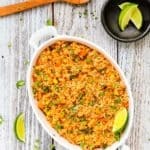 This Easy Mexican Rice is light, fluffy, and flavorful! The best part is that everything gets tossed into the rice cooker, you walk away, and the magic happens in minutes. 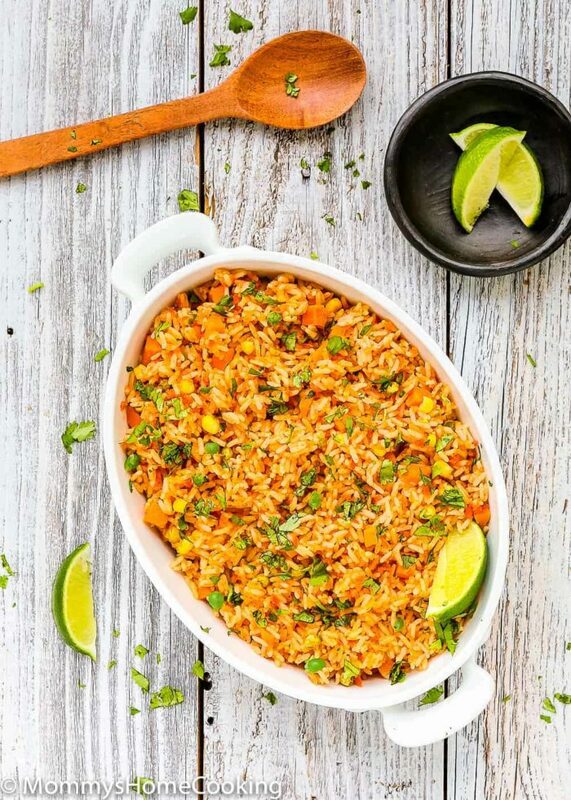 Today, I am sharing my super easy no-fuss version of Mexican Rice. I have to say that even though I’m Latina, I’m not Mexican so my recipe might not be close to authentic, but I do know that it’s damn good. Plus, there’s barely any hands-on time involved here at all. The best kind of recipe, right? The funny thing is that I’m actually not a rice-lover at all. Probably, this is because my mom adores rice and I ate rice day after day during my childhood, but over the years I have learned to enjoy it, especially when flavored. Another funny fact is that my kids have inherited my mom’s rice-lover gen, so just like my mom, I find myself whipping up several batches of rice per week. 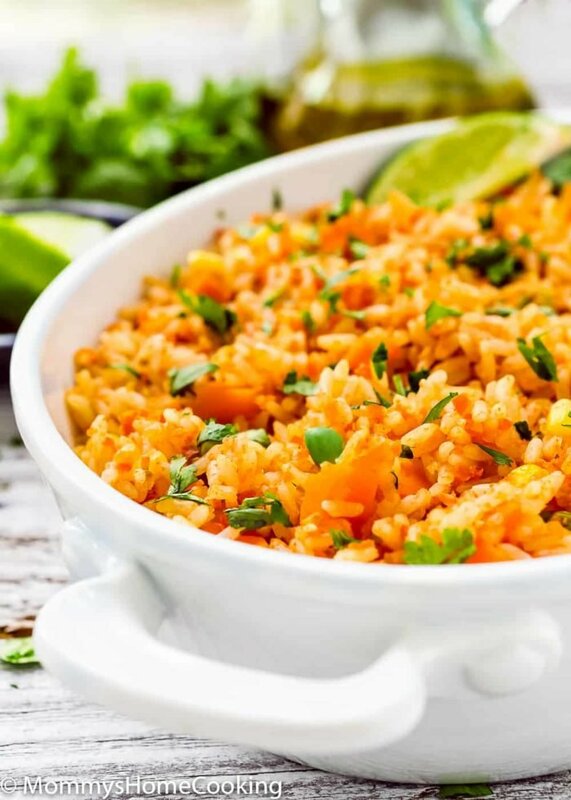 This Mexican Rice is light, fluffy, and flavorful! And It’s a delicious accompaniment to just about anything. 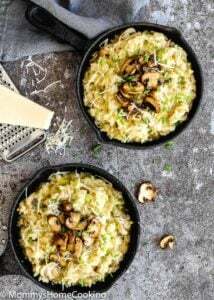 The rice is truly flavorful because it simmers in a puree of tomatoes, onions, garlic, jalapeño and chicken stock so it really absorbs all of those delicious additional flavors. 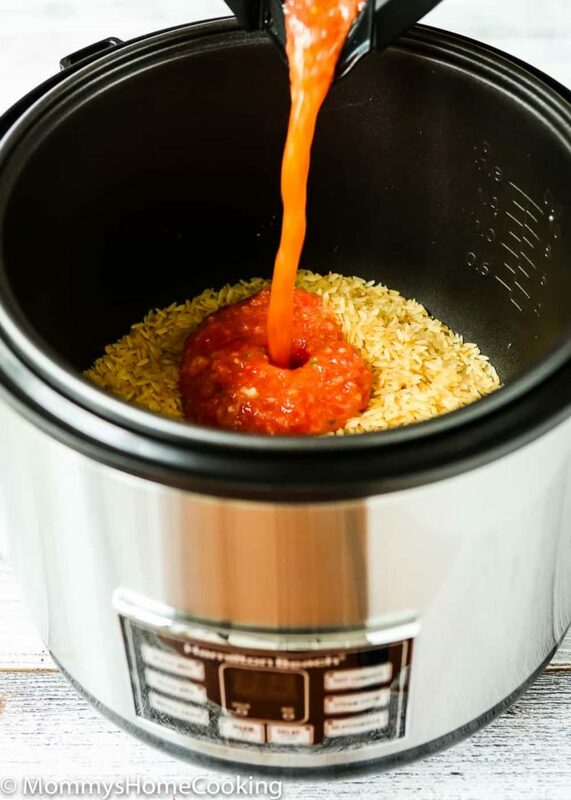 How to Make Mexican Rice in a Rice Cooker. The best part is that everything gets tossed into the rice cooker, you walk away, and the magic happens in minutes. Then you finish it up with a handful of cilantro, a few big squeezes of lime. Just throw the rice and the veggie mixture into the rice cooker. The only thing you have to be aware of is measuring the liquid to rice ratio. I recommend using the measuring cup that comes with the rice cooker for the rice to turn out fluffy yet moist and tender. 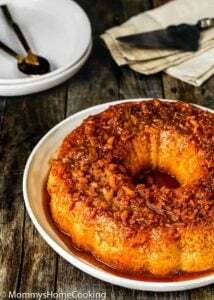 To make this recipe I used the NEW Hamilton Beach 4-20 Cup Rice Cooker and Hot Cereal Maker. I loved it not just because it cooked my rice perfectly but it also makes everything from quinoa, faro, shrimp and grits to steamed salmon and veggies. Sounds awesome, right? Well… don’t forget to check out the giveaway at the end of this post. We often serve alongside some carnitas, ribs, or oven fried chicken. I like to make a double batch of it so we have it to enjoy for a few days. It does keep well and reheats beautifully. 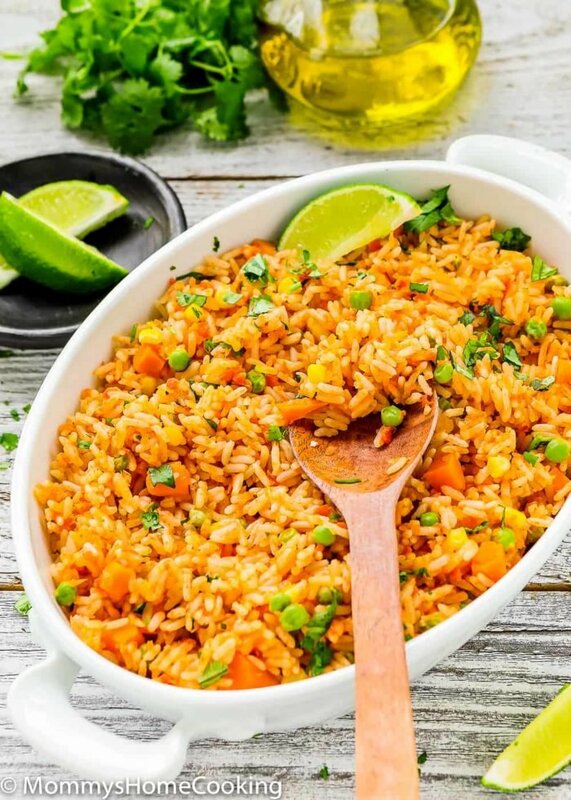 This Easy Mexican Rice is infinitely better than the one you get at Mexican restaurants. Hands down. Place rice into the cooking pot. 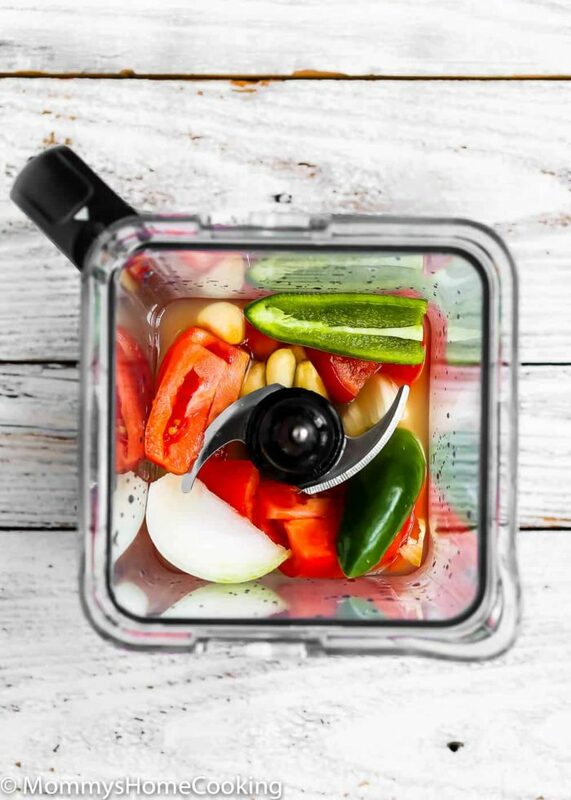 Place chicken stock, tomatoes, garlic, jalapeño, onion, tomato paste, salt and pepper into a blender and blend until all ingredients are well-chopped. Add mixture from the blender to the cooking pot with the rice. 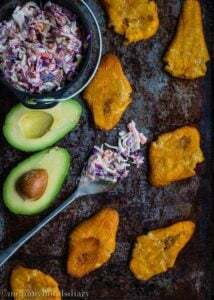 Add oil and frozen vegetable (if using) and mix to incorporate. Close the cooking pot and set the cooker on “white rice” mode. 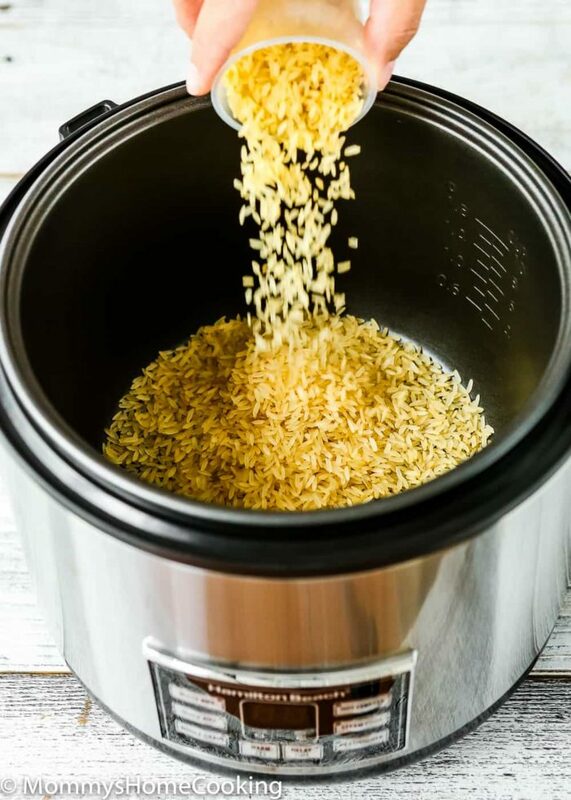 Hamilton Beach rice cooker takes 45 minutes. 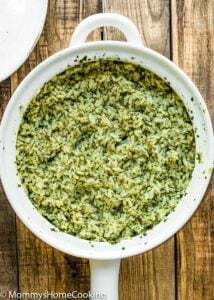 the Add cilantro and serve with lime wedges. I used parboiled long grain rice. Disclosure: This is a sponsored post. My opinions are my own and were not edited by others. These comments are not helpful. Did anyone actually make this rice? So are you using regular measuring cups for this or the rice cup that is provided with cooker? I have travel lots of country but i listen about Mexican food among of the place. Among people like Mexican food. 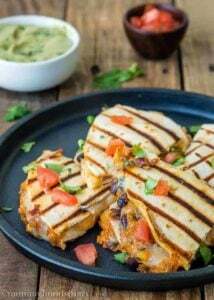 Thanks for sharing about Mexican kitchen. 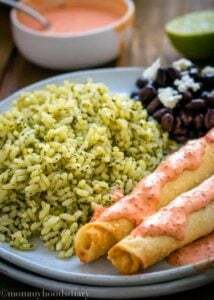 I love hispanic rice (red). Thanks for the chance to win such an amazing giveaway. I love rice cooked with coconut milk, so rich and delicious.